Liberties: Flash Fiction from Ireland now released on iTunes! 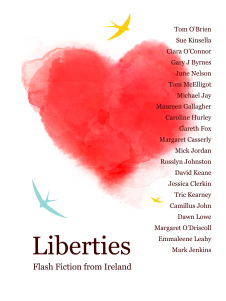 Last month, Liberties Festival Dublin held its very first flash fiction competition. 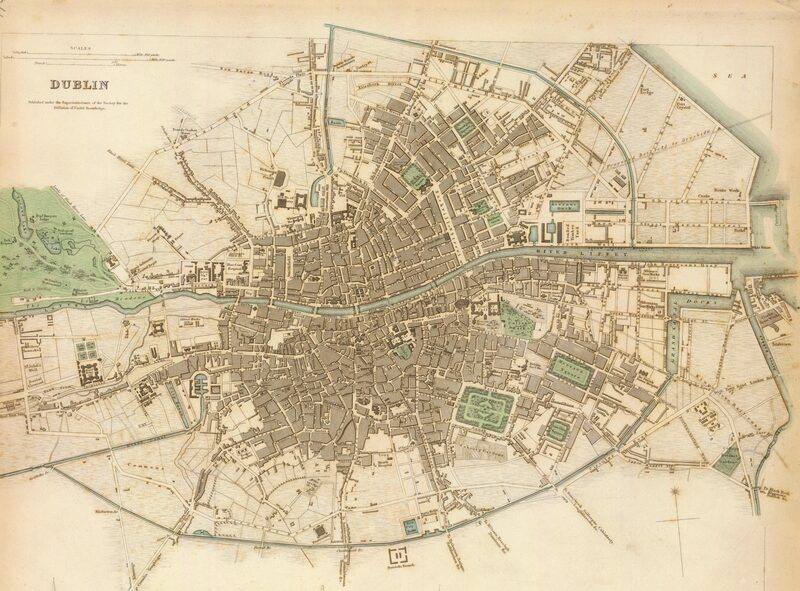 Writers were called on to submit their best 50-300 words on the theme ‘Liberties’ – either the concept of liberties or The Liberties area of Dublin, Ireland. We were bowled over by the entries and decided the only decent thing to do would be to let the world read some of the best pieces we received. And so our collection “Liberties: Flash Fiction from Ireland” was born. You can download it from iTunes here. Or download in many different formats from Smashwords here. Congratulations to all our authors, we hope to see much much more of your writing! Some interesting little pieces in it alright. I haven’t read a lot of flash fiction but it intrigues me. I’m going to interview Nuala Ni Chonchuir later in the year and may pick this one up for research purposes. It’s a brief little book and can be downloaded for free through the links. Enjoy. Also, that interview sounds good!